MADRID (AFP) – Real Madrid opened the way for Jose Mourinho to take over as coach after they sacked Manuel Pellegrini on Wednesday. Florentino Perez, president of the Spanish giants, said that a need for change had necessitated the dismissal of the Chilean incumbent and the courting of Mourinho from Inter Milan. "We have dedicated the last few weeks to analysing and reflecting upon the past season. And we have decided to bring to an end Manuel Pellegrini's time at the club," Perez told a press conference here. Mourinho has long been in Real's cross-hairs, none more so than after he guided Inter to a unique treble this season of the Champions League, Italian league and Italian Cup. Perez added: "It's not been an easy decision to reach but we're 100 percent behind the need for a change. Italian news agency ANSA earlier reported Mourinho as saying that he was heading off on holidays before going "to work in Spain". "Now I'm on holidays. Then I'll go to work in Spain," Mourinho said, accompanied by his agent Jorge Mendes, after meeting Inter Milan official Rinaldo Ghelfi, who is in charge of finances at the Italian club. 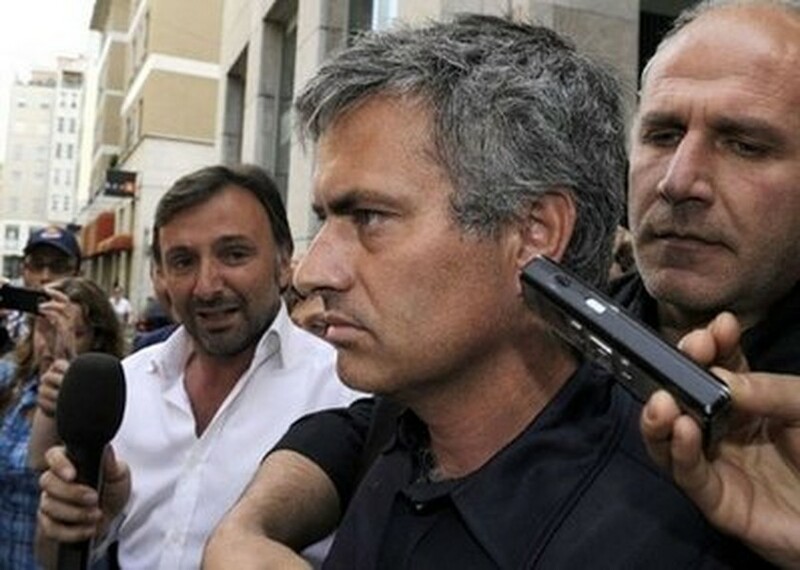 "With Inter it's not yet over, but everything is going well and there are no problems," Mourinho later told journalists. Asked by journalists: "Is it possible that you'll stay at Milan?" Mourinho replied: "It's impossible." According to media reports, the transfer to Real Madrid will only be completed when Inter are certain of recuperating the 16 million euros stipulated in the get-out clause for the coach whose contract runs until June 2012. Pellegrini, 56, spent just one season with Real after arriving from Villarreal, ultimately paying the price for again finishing behind Barcelona in La Liga and their round-of-16 exit from the Champions League. He had one year on his contract to run.